The par-3 16th at Streamsong Red in Florida. Equidistant from Tampa and Orlando is a golf oasis called Streamsong Resort. With two top-notch golf courses (ranked 10th and 14th in our Top 100 You Can Play) and another on the way, Streamsong is one of the best public golf locations in the United States. This week on the GOLF.com Podcast, we break down what it is like to stay at Streamsong Resort, from the golf to the spa. That includes a tour of the highly anticipated Black Course designed by architect Gil Hanse. 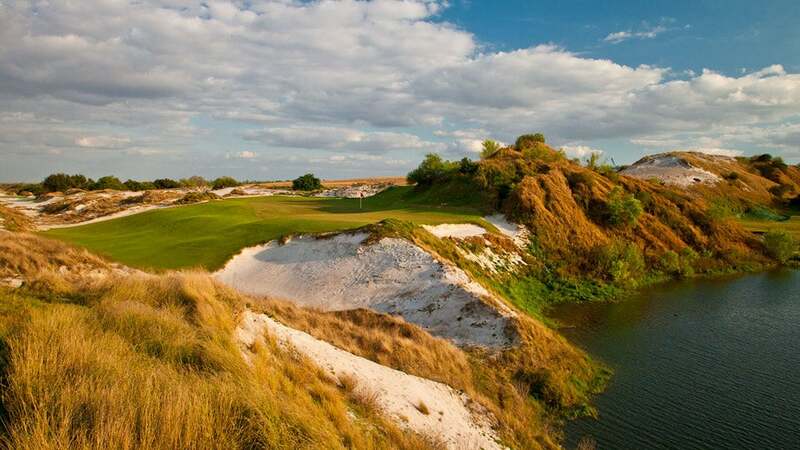 Graylyn Loomis from LINKS Magazine joins to share his thoughts on all Streamsong has to offer. Check it out in the podcast below.